Decrypt files created by Scrambler. Is there a better alternative to Descrambler? Is Descrambler really the best app in Security category? Will Descrambler work good on macOS 10.13.4? 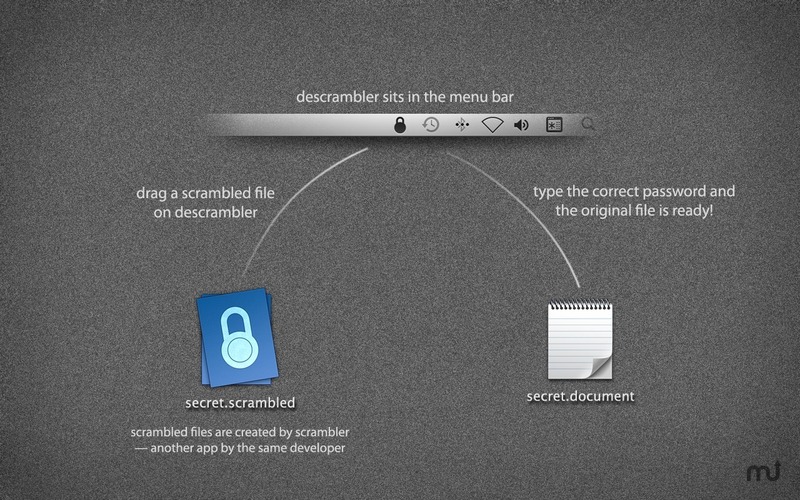 Descrambler is a free app that allows you to decrypt files created by Scrambler, which is another app from the same developer. 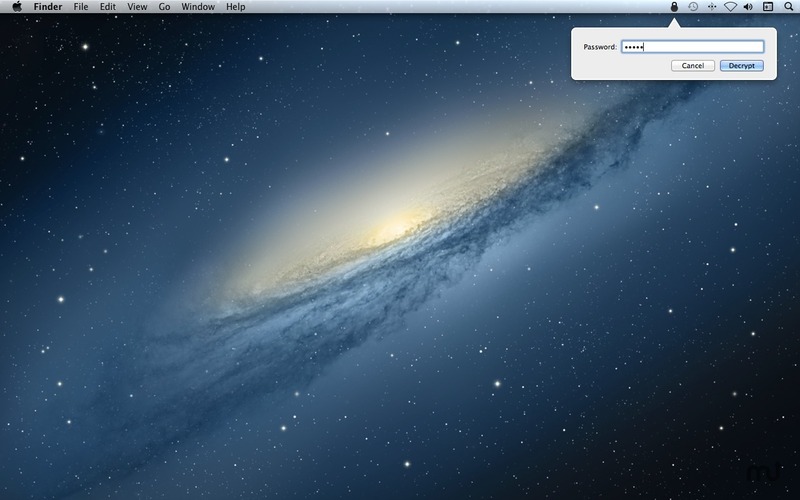 Scrambler -- not to be confused with the app you're viewing now (Descrambler) -- is a simple encryption app for the Mac. 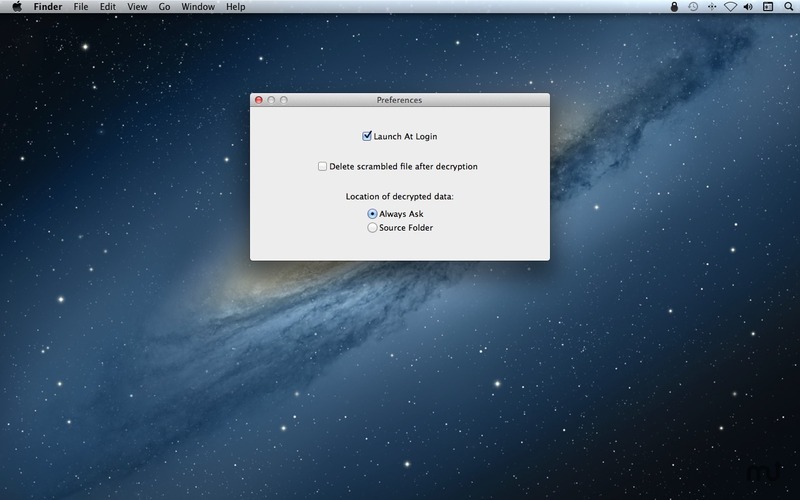 It allows Mac users to encrypt their files before sending them across the Internet to their buddies. 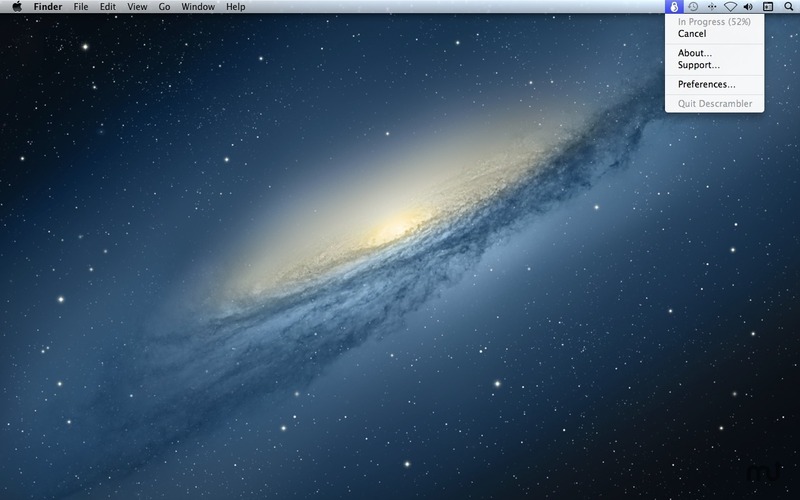 Fixes visual bugs and adds support for dark mode on OS X Yosemite. Before Descrambler was introduced, Scrambler users had to ask the recipients of their encrypted files to purchase their own copy of Scrambler. Now, Scrambler users can simply ask the recipients to download Descrambler for free.